Last night MPs voted for the second time on UK Prime Minister Theresa May’s Brexit deal and no surprises MPs decided to reject her deal. Earlier in the day Attorney General Mr Cox confirmed that the changes made over the weekend weren’t water-tight, therefore the UK could still get trapped in the backstop agreement. This was the reason why MPs voted against the PM. The reaction was limited for GBP/USD exchange rates as the market had already priced in earlier in the day that the UK would not accept the deal. Today MPs will be back in the Commons to debate leaving the EU without a deal. It’s common knowledge that a majority of MPs don’t support this, therefore I expect the vote to get voted down tonight and then tomorrow MPs to extend Article 50. The Prime Minister last night stated that an extension is not a foregone conclusion as all 27 member states need to agree to it and EU leaders want further clarity on what the UK actually want before agreeing. Even if the UK receives an extension this still doesn’t solve the problem. The PM questioned MPs on what they actually wanted. No deal Brexit and another referendum were two of her choices. Clearly there is no majority and that is the problem. However if MPs can’t decide and are unwilling to take the UK out of the EU without a deal, I only see two options, the EU force the UK out of the EU without a deal or another referendum and let the people decide. For clients that are involved in GBP/USD currency transfers there are so many different scenarios that could impact the exchange rate you receive. I would recommend getting in touch and outlining your requirements to me and I will respond with the options available to you. You can fill in the form below to send me a message directly. In other news, US economic data over the last 2 trading days has been mixed. Non Farm Payroll numbers and inflation have disappointing, however wage growth and unemployment have impressed. All eyes remain on the President Donald Trump and how the trade wars saga unfolds. If a resolution is found, surely this will give strength to the US dollar? Theresa May will put forward her Brexit deal to Parliament today and there has been news she has secured legally binding changes to it at 11th hour talks with the EU in Strasbourg. Mrs May stated changes to the Irish backstop could not become permanent. President of the European Commission, Jean Claude Junker seemed to confirm May’s claims and said that she had delivered what Parliament had asked her to do. He did however go on to warn that if the deal was not voted through there would be “no third chance”. There were two forms of documentation that were agreed this week in Strasbourg. One of which is a joint legally binding instrument on the withdrawal agreement which the United Kingdom gains the right to start a formal dispute against the EU if it tried to keep Britain tied to the Irish backstop permanently. The other document is a joint statement regarding the future relationship between the UK and the EU which commits to replacing the backstop before December 2020. Attorney General, Geoffery Cox will give his view on the legality of the new changes and whether they can be constituted as binding. The deal will be debated throughout the day and the voting is due to take place this evening. 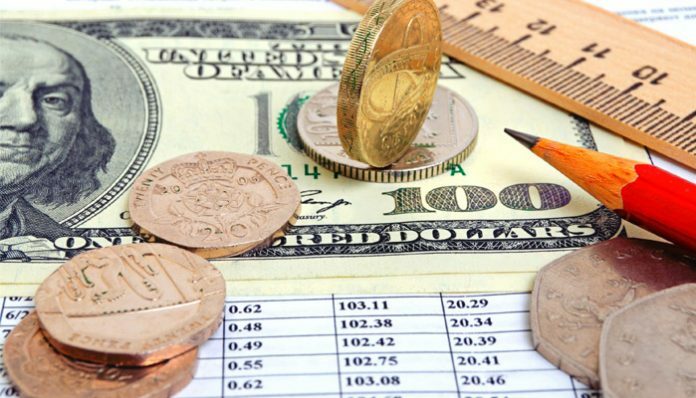 The news caused Sterling to make considerable gains against the majority of major currencies. Although many believe the deal still falls short of their expectations. Although the probability of May’s deal being voted through have increased it is by no means a foregone conclusion. What’s next for Brexit if the vote is lost in Parliament? If the vote fails we will witness a vote the following day on whether Parliament will be willing to leave the EU with no deal. I think this is highly unlikely considering how vocal many MPs have been about their discontent with this potential scenario. If this is the case, we will then see a third vote on whether or not there should be an extension to the Brexit deadline, which I think is the likely outcome. Although this has been factored into the exchange somewhat already I still think we will witness further gains if this is the outcome of the voting. If you are sitting on Euros it may be wise to get in touch with your broker. If you have a currency requirement I will be happy to assist. It is crucial to be in touch with an experienced broker if you wish to maximise your return. If you let me know the details of your trade I will endeavour to produce a free, no obligation trading strategy for you. If you have a trade to perform I will also happily provide a free quote. Could there be an end in sight for trade tariffs? It has now been confirmed that the Trump administration has agreed to postpone an increase in tariffs on Chinese imports as trade negotiations seem to be making progress. This has seen the US Dollar make gains against the Pound. The Wall Street Journal reported on Sunday that the two countries are close to the final stages of talks. If this is confirmed it will likely result in further US Dollar strength. If you have a trade involving USD it would be wise to keep an eye on developments as they unfold. There are rumours circulating that Chinese President, Xi Jinping and US President, Donald Trump could meet later this month in a bid to end the trade war, following 12 months of tariffs. The suggested date for the meeting is 27th March. US data has showed a slowdown of late following last year’s impressive growth coupled with several interest rate hikes from the Federal Reserve. US GDP fell 2.6% annualised in Quarter four of 2018 and the Federal Reserve have suggested that inflation could fall further below the Fed’s 2% target. This is concerning and were it not for Brexit I think Sterling could be making gains against the US Dollar. 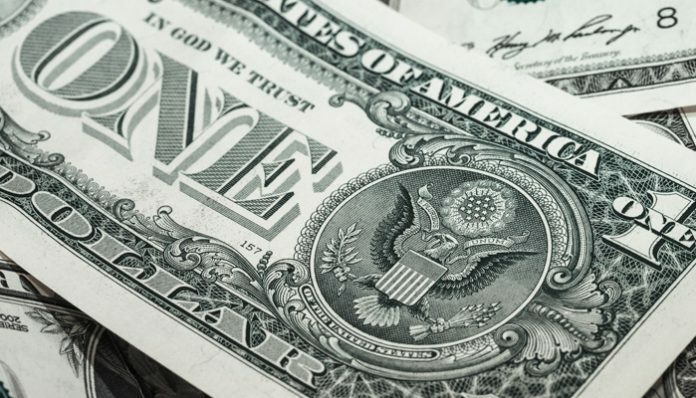 Pound to US Dollar forecast: Are we looking at a Brexit extension? Brexit remains the key factor on GBP/USD rates and the news of a potential extension to the Brexit deadline caused GBP/USD to hit an 8 month high last week. The next key date will be when May’s current Brexit deal is voted on in Parliament. It is likely to be held on 12th March and I anticipate it will fail as she has yet to gain concessions from Brussels on the Irish border. If the vote does fail the following day MPs will vote on whether they are willing to leave the EU without a deal, which I believe will also not be passed. We will then move on to a third vote on whether there will be an extension to Article 50, which I believe will be approved. This, although being priced into rates to some extent could cause gains for the Pound. If you have a currency requirement I will be happy to assist. It is crucial to be in touch with an experienced broker if you wish to maximise your return. If you let me know the details of your trade I will endeavour to produce a free, no obligation trading strategy for you. If you have a trade to perform I will also happily provide a free quote and I am confident our rates are highly competitive. I would be willing to demonstrate this in form of a comparison with any competitor. If you would like to discuss anything you have read in my Pound to US Dollar forecast, or would like more information about upcoming events that could impact GBP/USD rates, please use the form below to ask a question, I’ll respond personally to discuss your query. Pound Sterling forecast: Sterling has continued where it left off last week, with further gains against all the major currencies. The Pound had its strongest week of the year, making impressive gains against the Euro in particular. GBP/EUR rates hit a fresh two year high, moving through 1.17, providing those clients holding the Pound with some much needed respite after months of stagnation. The catalyst for this upturn was largely down to a reduced chance of a no-deal Brexit and a delay to the planned exit date of March 29th. With the current deadline fast approaching, action and not words is certainly required. I will remain cautiously optimistic at this point, due to the fact this is not the first time we have heard that progress is being made. However, despite the previous false dawn, it does finally seem as though UK Prime Minister is making headway in her talks with the EU regarding a softening of their current stance on the Irish backstop. This is key to persuading MPs to vote in favour of her Brexit deal, when the next “meaningful” vote takes place on March 12th. The Euro did find some support above 1.17 but only managed minimal gains and with the current GBP/EUR levels trading just under this threshold, any further progress this week is likely to drive Sterling value back up. Those selling Euros will be disappointed at last week’s developments but may in time still look back on the current levels as offering fair value, especially when they consider the history on the GBP/EUR pair. Any major realignment for the single currency is likely to dependent on a no-deal Brexit and with this scenario now looking less likely, I do not anticipate a move back towards the post-referendum highs. As such, Euro sellers may wish to consider their positions ahead of what could be a period of relative downturn, assuming that Brexit talks do finally yield a positive outcome. For up-to-date news on what is impacting GBP/EUR rates, or to discuss anything you have read in today’s Pound to Euro forecast, please feel free to complete the form below to get in touch. I’ll be happy to respond personally and discuss your questions. Sterling has strengthened this week with the currency hitting new highs against a number of major currency pairs. The reversal of fortunes for the GBP/AUD pair in particular within the past 2 months stand’s out after the pair dropped as low as 1.72 in January and hit 1.8732 earlier this week. So far today the pair have attempted to break the 1.87 mark although there does appear to be resistance at this level which was the case back in October also when the pair hit the late 1.86’s before being sold off. 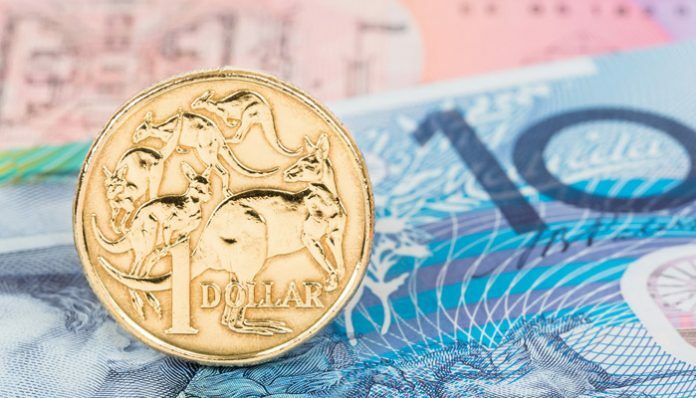 The GBP/AUD pair’s fortunes can be attributed to both Sterling strength along with AUD weakness, especially now that the likelihood of the next interest rate amendment from the Reserve Bank of Australia will be a cut. With the base rate of interest down under sitting at a record low of 1.5% and the next change expected to be a cut there’s a chance we could see the AUD rate continue to drop, although whether it drops further against the Pound is likely to depend on how the Pound fares depending on Brexit. It’s Brexit related updates that are pushing the Pound higher at the moment as the path to Brexit is now looking clearer, after the dates for the next meaningful vote on the current Brexit deal have been announced. Those of our readers and clients following the markets should be aware that by the 12th of this month the vote on the deal is expected to take place and if it’s voted against, another vote on whether MP’s would approve a no-deal Brexit will take place. There is also the potential for an extension to Article 50 and this is perhaps another reason for a boost to the Pound’s value, as it limits the chances of a shock to the UK economy. Uncertainty often weighs negatively on the underlying currency so these updates have seen a boost to the Pound’s value against a raft of major currency pairs. Pound to Euro Forecast: Will GBP find further support against the EUR this week? In today’s Pound to Euro forecast we look at the outlook for GBP/EUR exchange rates during the week ahead. The Pound has started the week on the front foot against the Euro, finding plenty of support above 1.15. With further gains this morning pushing the Pound to Euro rate up to a high 1.1591, investors will now be asking themselves whether this positive trend is set to continue over the coming days. Today’s meeting between UK Prime Minister Theresa May and the EU’s chief negotiator Michel Barnier, could hold the key to any further improvement for the Pound this week. Their much anticipated meeting will be monitored closely by the markets, as the two key figureheads try to find common ground over the Irish backstop agreement. This seems to be the final major sticking point between UK MPs voting through a Brexit deal or not, ahead of next month’s impending deadline. With March 29th fast approaching, the two will be under pressure to find a resolution or they face being left in the unenviable position of having to agree upon an extension to Article 50, or even worse having to accept that the UK leaves the EU without a deal being in place. 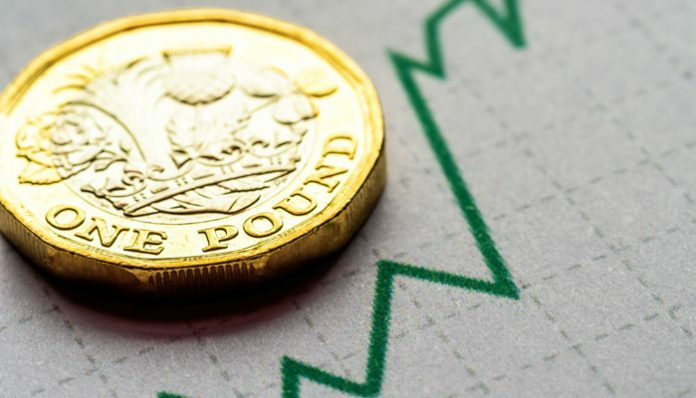 The threat of a no-deal has been enough to restrict any major upturn for the Pound in recent months, whilst it has also helped to protect the Euro from any heavy losses, despite growing concerns surrounding the Eurozone economy. If Theresa May manages to somehow push through any revised Brexit deal, then I anticipate the EUR/GBP rate to dip sharply, with the markets now likely factoring in the chances of Article 50 being extended. Barnier has already highlighted how fraught the negotiations are likely to be in the final stages, which indicates that we are set for increased volatility for the Pound to Euro forecast. If Euro sellers in particular are holding off on selling their currency positions around the current levels, then I can only imagine that they are pinning most of their hopes on a no-deal Brexit, a scenario I feel is required if we are to see the single currency return towards its post referendum highs. For more information on what is affecting GBP/EUR rates, or to discuss anything you have read in my Pound to Euro forecast, please feel free to complete the form below to get in touch. I’ll be happy to respond personally and discuss your questions. Pound to Euro Forecast: Will GBP/EUR rates continue to rise? In today’s Pound to Euro forecast we look at why the GBP/EUR rate has been in the ascendancy over the last couple of weeks. Investors seem to have become more confident over the future outlook on Brexit. Expectations for Brexit are continuing to be shaped by political developments in the UK and abroad. The pound is likely to remain under pressure despite having risen quite dramatically lately. A key factor for us to consider overnight has been the news that an increasing number of Labour MPs are looking to defect if Corbyn will not support a second Referendum in the weeks ahead. This could see increasing support for the Independence Group which is in favour of a second Referendum on Brexit. The pound might lose value in the ensuing uncertainty, as investors await a potentially increasingly uncertain situation. The expectation for results on a second Brexit vote are unclear, it is highly possible Leave would win once again. According to a You Gov poll, quoted in the Economist, over 90% of Leave votes (in a survey of 90,000 participants), would still vote Leave. The margin of losses for Remain last time were so fractional as to make it very worrying over which direction to expect a second Brexit vote would take. 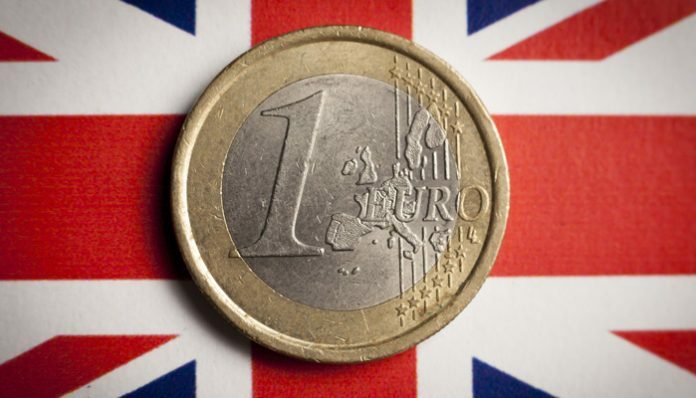 The Pound to Euro rate is buoyant on the chances of a no-deal Brexit having reduced, fresh weakness on the Euro as Trump talks up European trade tariffs has aided the move on GBP/EUR. Overall, I expect the Pound to Euro rate will continue to remain choppy in March and there is still a very large chance it will dip back to retest the 1.10 levels. The 7th March and 21st March are key dates with the former the ECB, European Central Bank decision, and the latter, the Bank of England meeting. Pound to Euro rates are far from out of the woods and both buyers and sellers will have plenty to discuss in the weeks ahead as we await final news on Brexit. 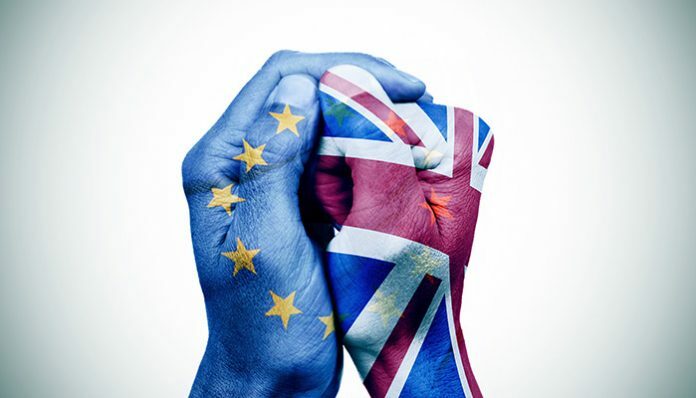 Next week is the meaningful vote from Parliament, this could see lots of volatility on the pairing, the vote looks likely to be defeated which will open up lots of possibilities on Brexit and also GBP/EUR rates. GBP/USD Forecast: Will GBP/USD exchange rates remain over 1.30? GBP/USD exchange rates have risen above 1.30 this week following renewed optimism that there will be some kind of deal agreed on Brexit soon. The expectation for the pound ahead is of course volatility but the growing expectation for more positive, or less negative news, has helped the currency to strengthen. Continued turmoil in the main political parties has also triggered volatility as investors await further news on what lies ahead. With the recent Labour and Conservative party deserters, investors are having to deal with further uncertainty ahead. The outlook at present is weakness on the US dollar, as the market absorbs the recent backtracking in interest rate hike expectations. The US was expected to look at a further 3 interest rate hikes this year, investors are now very keen to monitor future developments. 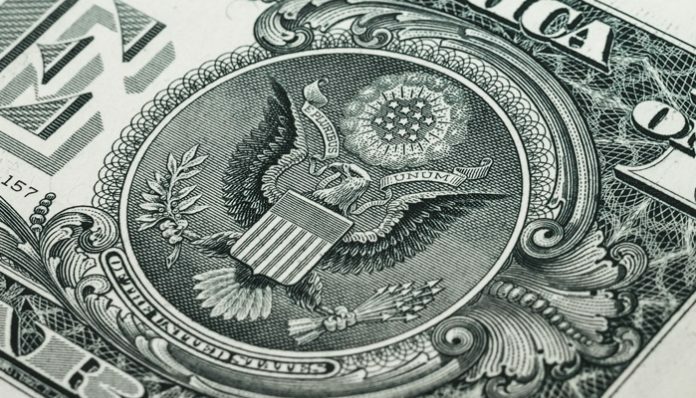 Last night in their recent Federal Reserve Minutes, the US central Bank confirmed they are not likely to be proceeding with any further hikes citing global risks. Overall, there had been a renewed optimism for the resolution in the trade wars, which could help us to see a stronger US dollar. 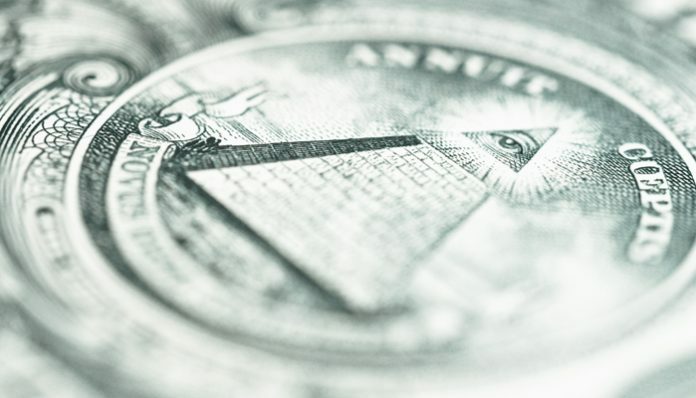 The ongoing uncertainty will surely only see the US dollar weaker, because of the weight it puts on the global economy. The next stages of this will be the expectation on whether or not GBP/USD rates will remain above or below 1.30, will surely stem from the next direction on Brexit. 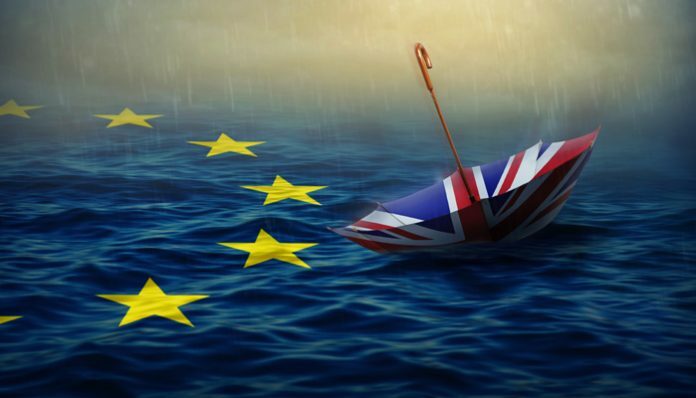 Next week is the meaningful vote which could see some big movements as investors try to position themselves for the next direction on GBP/USD rates. In this kind of market it is very sensible to be aware of the potential for sudden, sharp movements. Whilst I feel GBP/USD levels could now remain above 1.30, as Brexit confidence rises, there is still the possibility of a no-deal to spook the market which would see the pound lower. 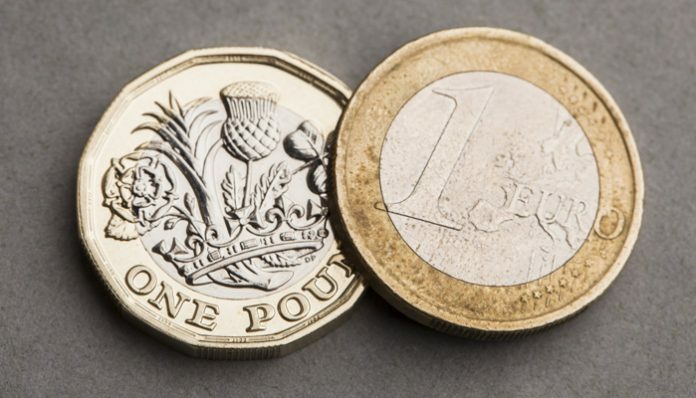 Pound to Euro exchange rates have pushed back over 1.14 ahead of a volatile couple of weeks, with another important vote in British politics approaching. UK Prime Minister Teresa May has written to all MPs within the Conservative Party to try and rally support for her Brexit deal. A meaningful vote will be held in Parliament on the 27th February and if she is unable to find support for the existing Brexit deal then there will be another amendment put forward to be tabled by Yvette Cooper and Sir Oliver Letwin. This amendment would see an extension of Article 50 which would mean Britain wouldn’t leave the EU on 29th March. This could potentially create more uncertainty for the pound. Whether or not this vote would prove successful remains to be seen, but it is clear that there is a great deal of uncertainty ahead for pound to Euro exchange rates with so many differing outcomes on Brexit. For the time being Brexit negotiations continue to try and find an alternative to the controversial Irish backstop. However the EU insists that the withdrawal agreement cannot be re-opened and hence this still leaves the prospect of a no deal Brexit on the table. It will be interesting to see what comes out of these recent negotiations between the UK and EU. Anything positive that would give legal certainty that the backstop would be temporary could help get the deal over the line in Parliament. Whilst the Prime Minister may lose the meaningful vote it is worth remembering that it has been enshrined in law that if no agreement is reached then the UK will be leaving on World Trade Organisation (WTO) rules. This could see considerable disruption in the short term for the British economy and for pound to Euro exchange rates. The Euro has also been receiving a lot of attention of late with some very big changes happening to the economic picture. With Italy now officially in recession and so soon after its last recession the outlook doesn’t look optimistic, especially with Germany and France also seeing a downward trend in its growth forecasts. Germany’s large export markets to the UK and China particularly for vehicles could see big problems for the EU’s biggest economy if trade with China slows further and if Brexit is disorderly. For the Euro the outcomes on the trade talks between the US and China and what happens with Brexit will play a major factor in the strength of Euro exchange rates. Please do feel free to use the form below if you’d like to ask me a question about pound to Euro exchange rates. I’ll be happy to contact you personally.